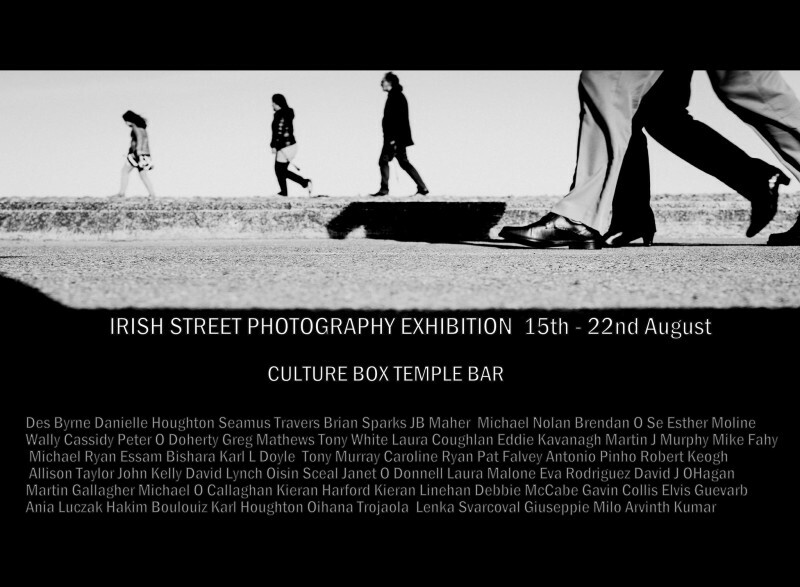 I am very pleased to be part of this exhibition in Dublin’s Culture Box gallery in Temple Bar. 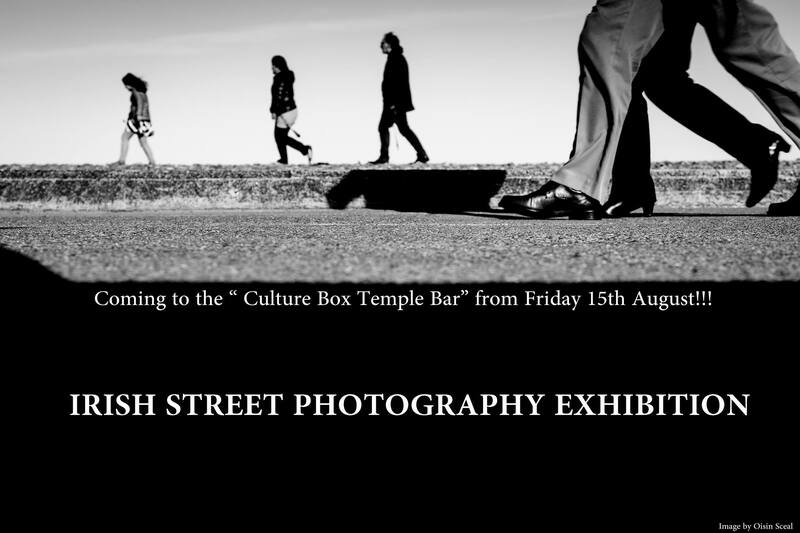 If you are in Dublin over the next week, drop in to check out the photographs. This is my photograph that is part of the exhibition. 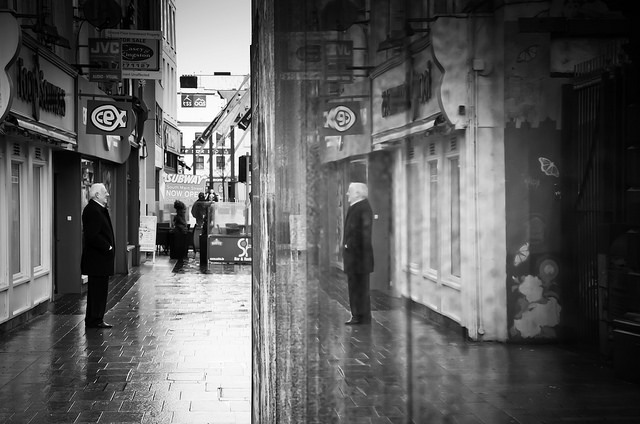 This entry was posted in Street Photography and tagged "Irish Street Photography Exhibition", "Irish Street Photography", art, Brendan Ó Sé, dublin, photography, street photography, Temple Bar.